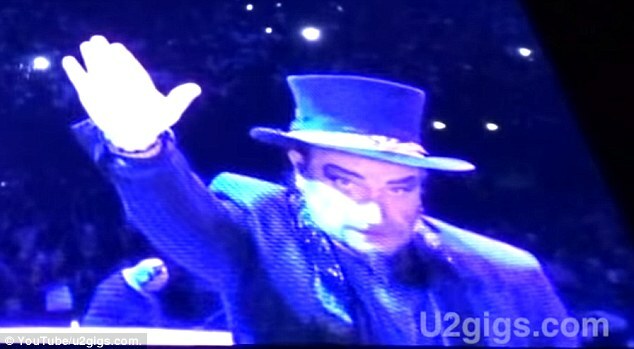 Bono you scalawag, you used to wax profane in duet with such conservative creatures as George Bush. It was believed that you would slow dance with the devil to benefit your benefits. He strikes the Nazi salute to flip the Bavarian bird at the Far right anti-immigration Swedish Democratic party, which has seen gains in popularity in recent months. ….The tsunami of rapes that have risen in concert with the immigrant population have been a shot in the arm for anti-immigrant sentiment in the country as two cultures, one rooted in 7th century Bedouin and the other concordant with the norms of new millennia,. collide. 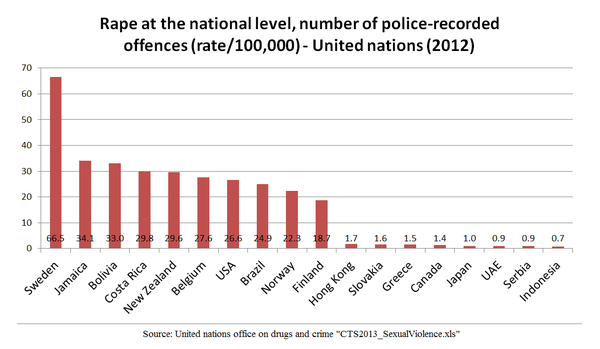 The rather obvious bar graph below illustrates the giant uptick in rapes Klikdagraph for more information. This entry was posted in History and tagged immigrats, rapes, sweden by jackhammerjohn. Bookmark the permalink.